The road to success is often long and bumpy. The journey necessary to fulfill dreams or achieve goals can take years. Many people start out on their “quest” strong and full of hope. But somewhere along the way, long before they arrive at that special place they desire to be, whether it’s a level of skill or scholarship, a career position or an accomplishment, they run out of steam. Like a car that’s out of gas, they begin to coast; their progress slows, their enthusiasm wains, until eventually they pull off to the side of the road, often just a few “miles” short of their destination. 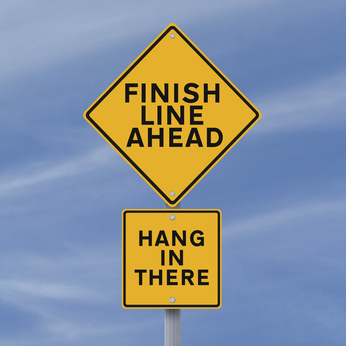 As these people stand next to their stalled dreams, as others speed past them — all the way to the finish line. Why do some give up when they’re so close? What enables others to complete the journey? Simple. The ones who don’t make it, who give up and stop moving forward, failed to refuel. Those who made it all the way not only refueled, but they also had the right fuel. Faith is one such fuel. And there are others worth discussing, but today, however, we discuss just one … with an encouraging success story. We may be tempted to think of the late Orville Redenbacher as the goofy-looking guy in horn-rimmed glasses and nerdy bowtie who pitched popcorn on television for several decades. But he was anything but goofy. The glasses and bowtie were affectations he adopted for his TV ads. This prosperous popcorn patriarch had both business savvy and the determination not to quit. He also had the right fuel needed to make it all the way to the top of the popcorn heap . High test gas. 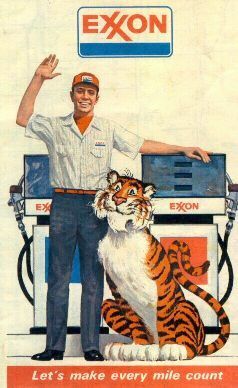 Premium petrol. Rocket fuel. Redenbacher was passionate: he had an enthusiasm, a zeal, a fervor, a preoccupation — perhaps even a mania — regarding one single thing. He had passion for popcorn that began early and lasted to the end. It fueled his tenacity and ultimately his success. Redenbacher was born in Indiana, July 16, 1907, and grew up on his family’s farm, helping out with assorted chores. As a teenager he’d finish his work early so he’d have time to work at his side business, selling — what else? — popcorn from the back of his car. When he graduated from high school he was in the top 5% of his class. He then attended Purdue University, where he ran track and performed in the Purdue All-American Marching Band. In 1928, he graduated with a degree in agronomy, the science of soil management and crop production. His obsession with popcorn was far from over. And he’d trained for it. Redenbacher spent most of his life in the agriculture industry. He served as a Farm Bureau extension agent, and even sold fertilizer, but popcorn was never far from his thoughts. In his spare time he continued to dabble with the food and, in 1951, he and friend Charlie Bowman purchased an Indiana seed corn plant. Over the next twenty years, the two men experimented with tens of thousands of hybrid strains of popcorn. They eventually settled on one they named “RedBow,” which had all the perfect popcorn qualities they’d long sought. In 1970, when Redenbacher was 63, the two entrepreneurs finally launched their popping corn. Orville hit the road as the official pitchman, appearing on talk shows and in commercials. By the mid 1970s, Redenbacher and Bowman had captured a third of the unpopped popcorn market. 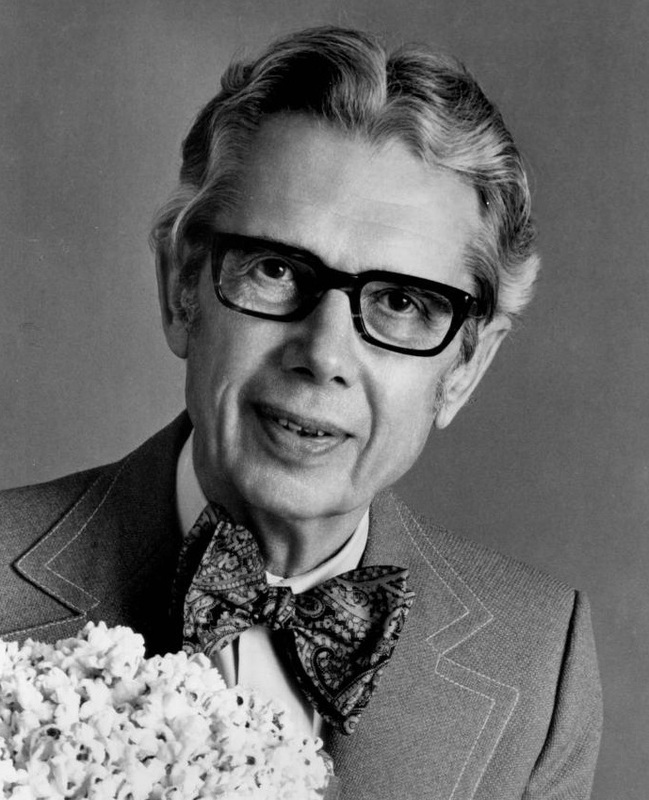 The rest is food history, but clearly, Redenbacher’s passion for popcorn sufficiently fueled him for a journey to success that took about fifty years — from selling it out of the trunk of his car, to pitching it on national television. Are you passionate about your dreams? If not, you may wish to ask yourself why. Passion can keep you on track. Passion keeps you going when the road gets bumpy. Passion helps you make it all the way to the finish. And if you’re NOT passionate about something, is it really worth pursuing? For the long haul? If you believe it is, then get passionate about it. Otherwise, discover your passion in life, and start pursuing that instead.